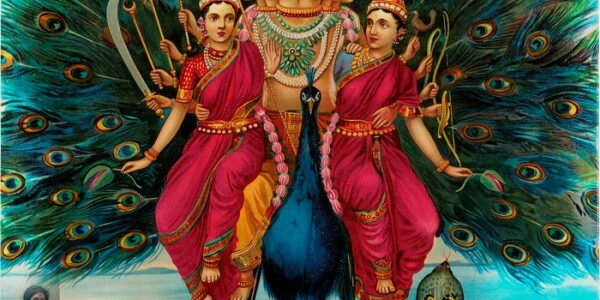 Through blessings of Lord Subramanya, good fortunes and prosperity come in your life. .
Lord Subramanya is considered as son of Lord Shiva and Goddess Parvathi and Subramanya Puja offers cleansing and energizing benefits into individuals life. Improvement in mental and physical health and removes all fears. Improves physical strengths and removes all sorts of negative vibrations. Guaranteed Accuracy in Conduction of Subramanya Puja that showers blessing of Lord Subramanya in the most befitting manner. Transparent conduction of Subramanya Puja either in Online or Offline mode that follows all the rituals of Vedas. Inclusion of Pundits and Purohits who are well aware of Subramanya Puja because they are fully Gurukul trained Purohits and with them correct following of all rituals of Subramanya Puja with utmost Vedic accuracy is fully guaranteed. Puja Yagya is the most convenient and authentic Subramanya Puja service provider in United States of America and that’s why our credibility is well known for Puja services.